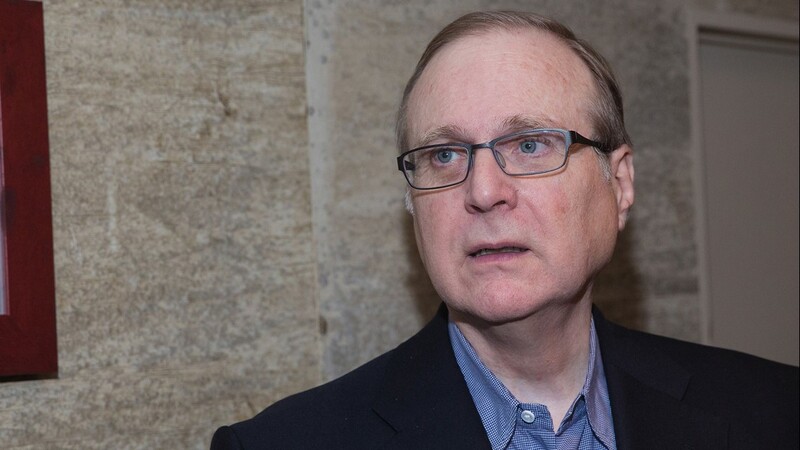 PORTLAND, Ore — The Portland Trail Blazers will honor owner Paul Allen in several ways during the team’s season-opening game against the Los Angeles Lakers on Thursday night at the Moda Center. 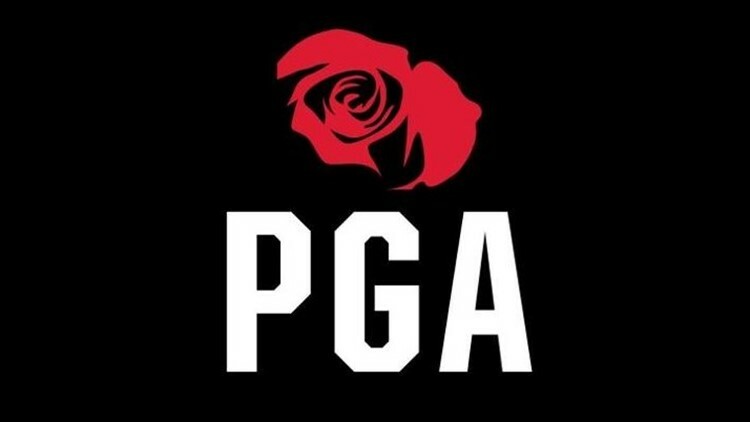 Most notably, Blazers uniforms will have a special patch of a rose and the letters “PGA,” Allen’s initials. 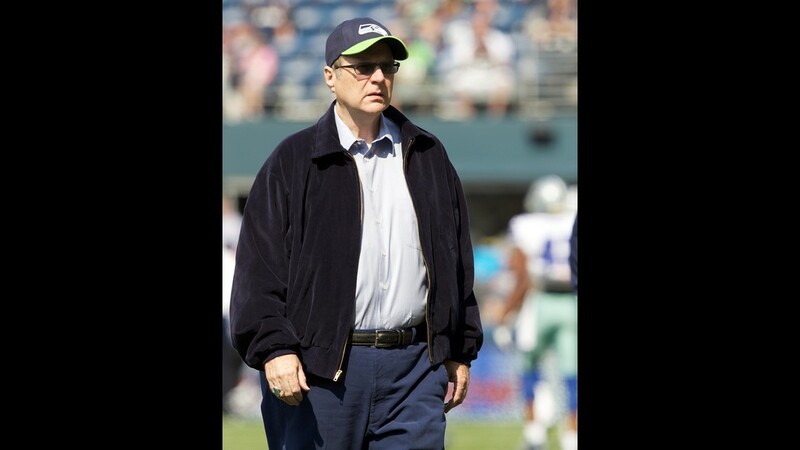 The team posted an image of the patch on its social media pages on Wednesday. 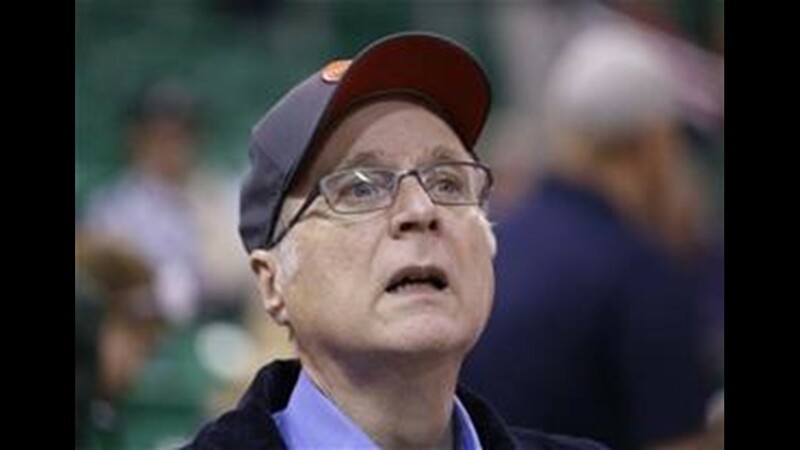 Allen, who bought the Blazers in 1988, died on Monday from complications of non-Hodgkin’s lymphoma. 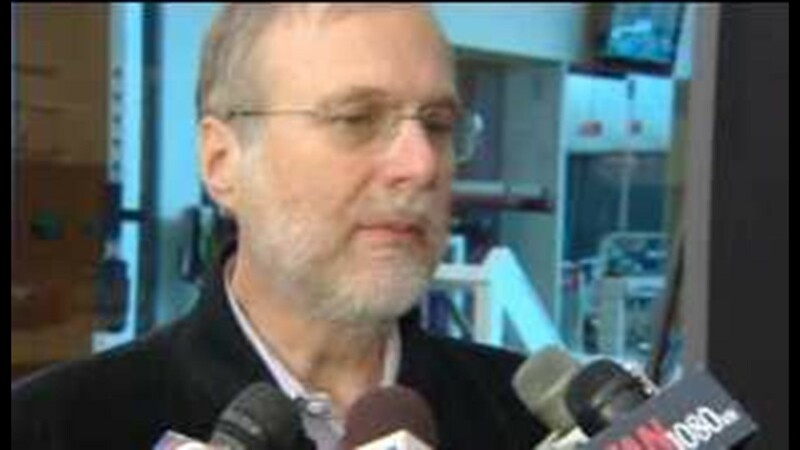 He was 65 years old. 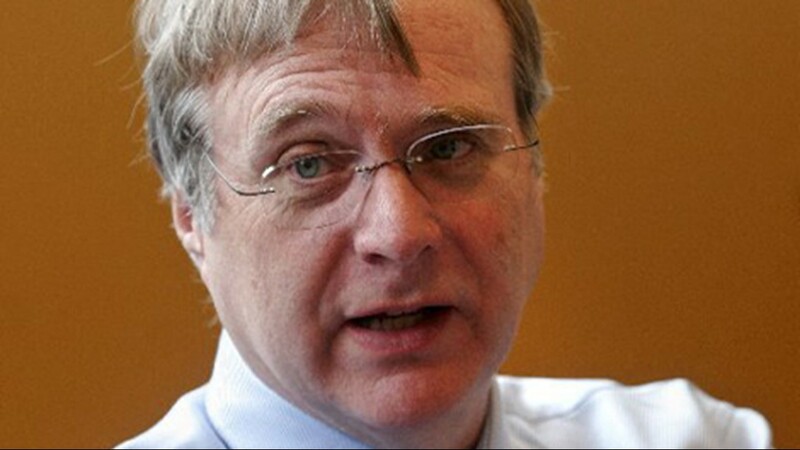 Portland Trail Blazers owner Paul Allen. 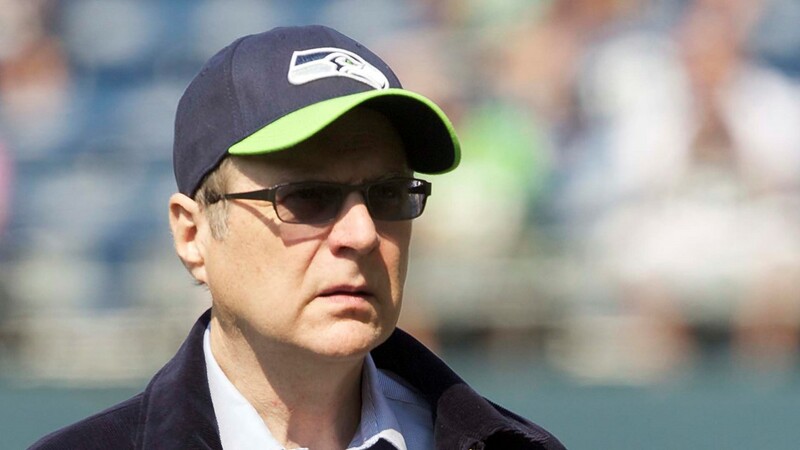 Trail Blazers owner Paul Allen. 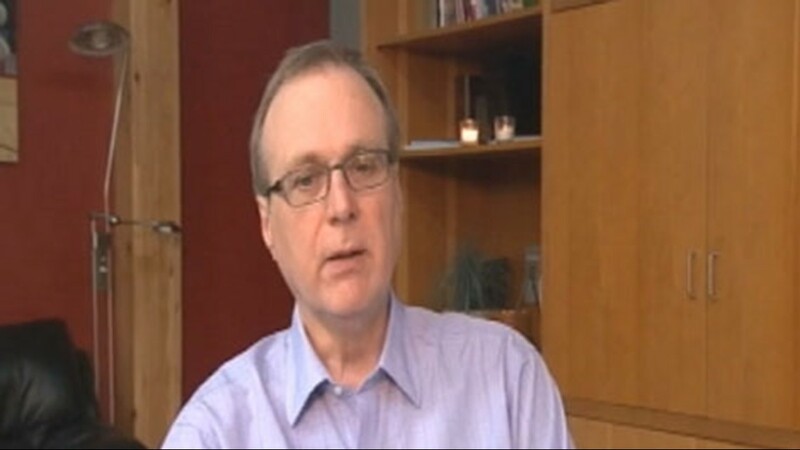 Microsoft co-founder and Seattle Seahawks owner Paul Allen. 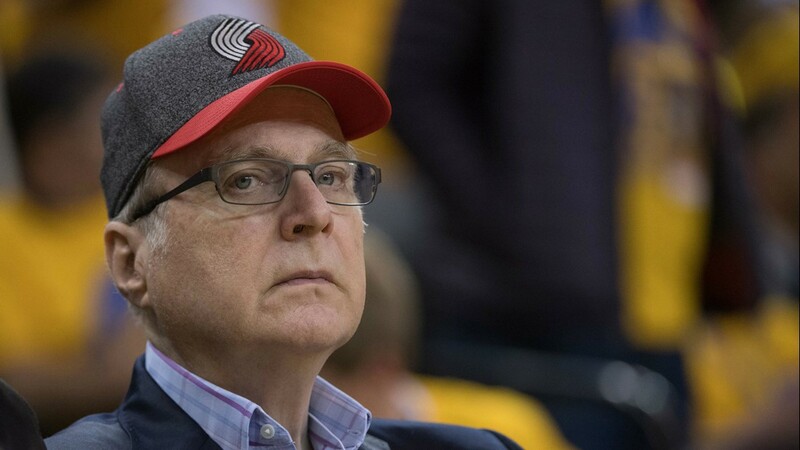 Under Allen's leadership, the Trail Blazers went to the playoffs 23 times, including the NBA Finals in 1990 and 1992. 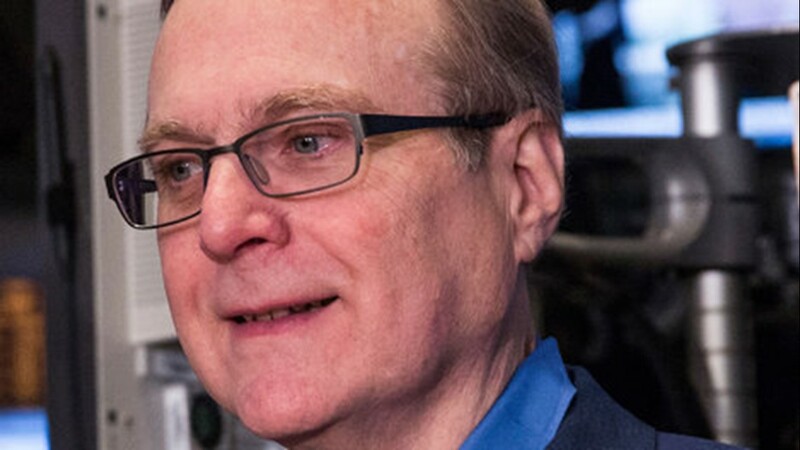 The franchise was valued at $1.05 billion in 2017, according to Forbes. Thursday night’s game against the Lakers, which features LeBron James’ regular season debut with the team, is scheduled to begin at 7:30 p.m. The game will be televised on TNT.